Look for us on Tennessee Crossroads! Joe Elmore heads to the Gulch area of Nashville to meet Mackenzie Colt, the former singing TV star who's now famous for her Colts Chocolates. 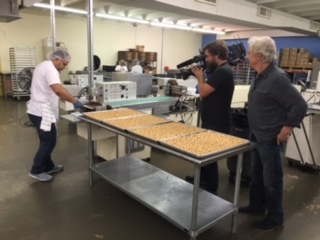 The episode will air Thursday, September 8 at 7:00PM and Sunday, September 11 at 10:00AM on Nashville Public Television. UberEATS has officially launched in Nashville! 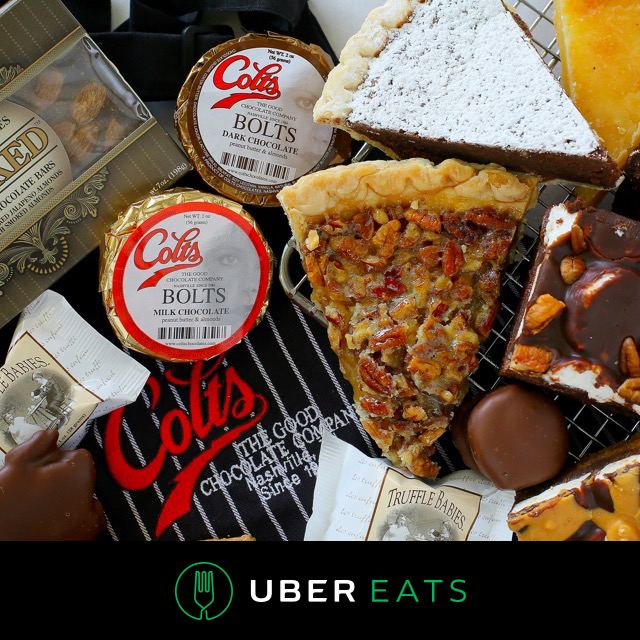 We are excited to partner with UberEATS to bring your favorites to you faster than ever! Download the app and enter the code NASHEATS16 for $10 off your first order.